Aie Serve in CSR Lebanon Forum – March 2013. 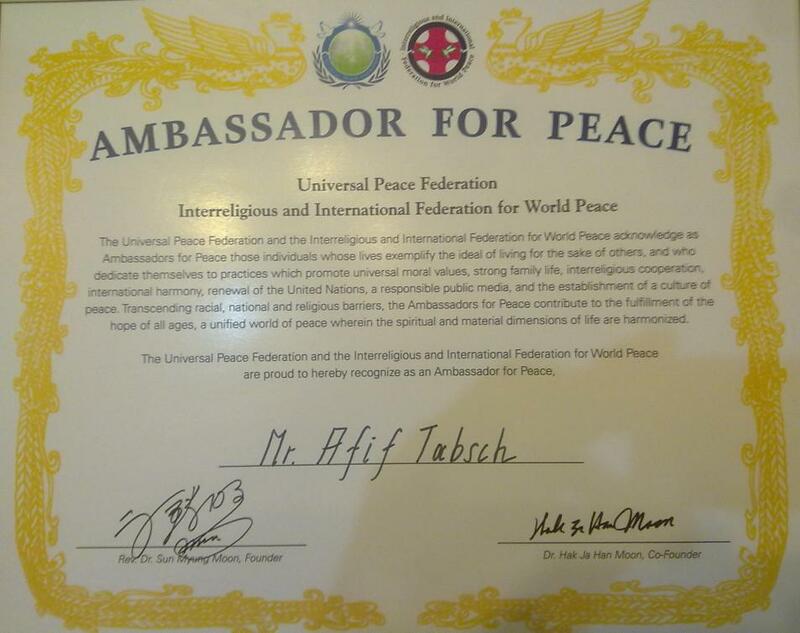 I have recently been awarded the Ambassador for Peace certificate by the Universal Peace Federation and so it was a delightful surprise to know that I joined a network of leaders from all walks of life all around the world in further promoting Peace, Inter-religious and human development. What is an Ambassador for Peace? Ambassadors for Peace are part of a global network of leaders representing thereligious, racial and ethnic diversity of the human family, as well as all disciplines of human endeavor. They stand on the common ground of shared principles and arecommitted to the path of promoting reconciliation, overcoming barriers, and building peace. So what is the Ambassador for Peace Award? The Ambassador for Peace award honors achievement and signifies a new appointment to a mission to serve the common good. Exemplify the ideal of living for the sake of others. Promote universal moral values, strong family life,inter-religious cooperation, international harmony, renewalof the United Nations, responsible mass media, and the establishment of a global culture of peace. Transcend racial, national and religious barriers. Contribute to the fulfillment of the hope of all ages, a unified world of peace, wherein the spiritual and material dimensions of life are harmonized. 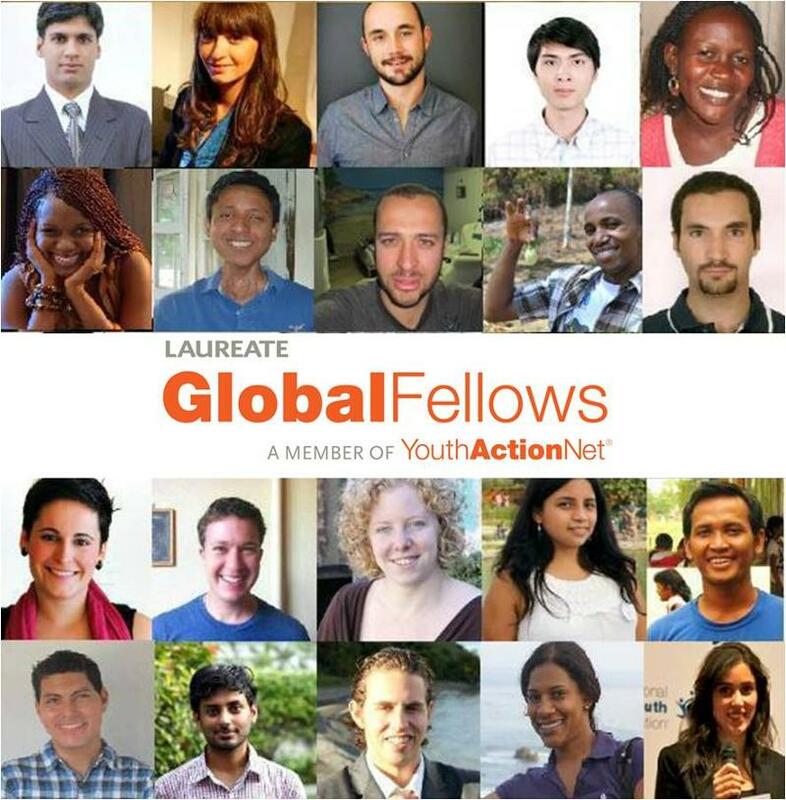 Serve as members on national, regional and global peace councils promoting and safeguarding world peace. 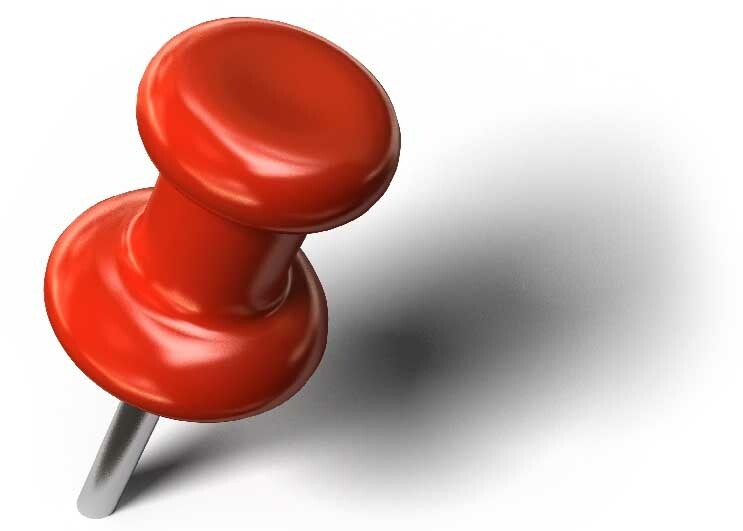 Develop a broad strategic alliance of partnerships among individuals, educational institutions, organizations, reli-gions, corporations, the media and governments. So I hope you all join me in this life long journey of serving the community, being at peace with ourselves, families and community and further promoting ethical values.